Everett Igor Zlatoff-Mirsky is a freelance musician working in recording studios and contracting for shows and commercials. SANTA FE, NM, March 22, 2019 — Marquis Who's Who, the world's premier publisher of biographical profiles, is proud to present Everett Igor Zlatoff-Mirsky with the Albert Nelson Marquis Lifetime Achievement Award. An accomplished listee, Mr. Zlatoff-Mirsky celebrates many years of experience in his professional network, and has been noted for achievements, leadership qualities, and the credentials and successes he has accrued in his field. As in all Marquis Who's Who biographical volumes, individuals profiled are selected on the basis of current reference value. Factors such as position, noteworthy accomplishments, visibility, and prominence in a field are all taken into account during the selection process. With more than 55 years of professional experience, Mr. Zlatoff-Mirsky has been a freelance musician working in recording studios and contracting for shows and commercials. In addition to his freelance work, he founded Chicago Performing Arts, Inc., and he was a founding member, violist, and violinist for Music of the Baroque from 1971 to 2003. Earlier in his career, he was a member of the faculty at Roosevelt University from 1961 to 1966. Mr. Zlatoff-Mirsky has performed with a number of organizations throughout his career. A violinist with the Lyric Opera of Chicago from 1974 to 2003, he previously served the Lyric Opera as a concertmaster and personnel manager from 1974 to 2003, which he cites as an ultimate career highlight. Likewise, he held a number of positions with Contemporary Chamber Players of the University of Chicago, including violinist and violist from 1964 to 1982. He was also a solo violist with the Bach Society from 1966 to 1983 and a violist and violinist with the Lexington String Quartet from 1966 to 1981. Mr. Zlatoff-Mirsky is a member of the Recording Academy. Mr. Zlatoff-Mirsky received both his Bachelor's (1960) and Master's (1961) degrees from Chicago Musical College of Roosevelt University, now known as Chicago College of Performing Arts, where he was a student of Professor Morris Gomberg. 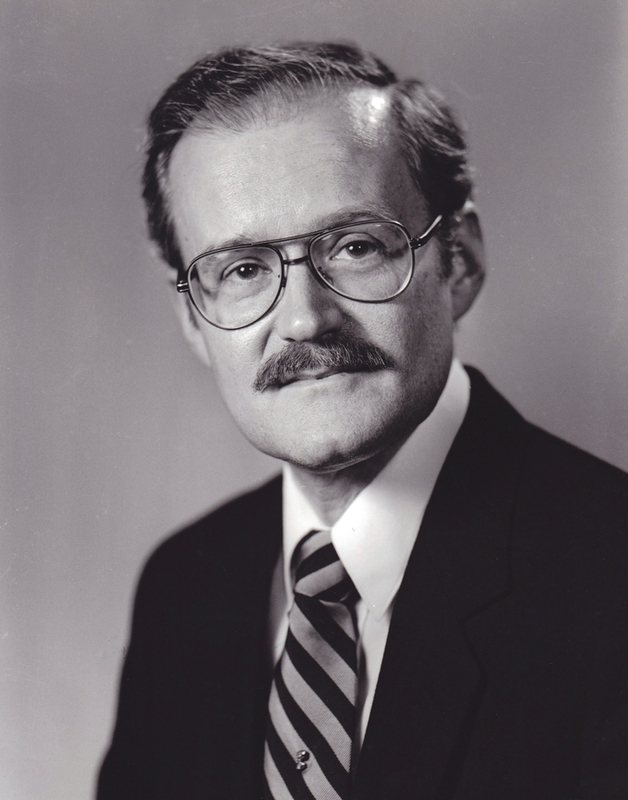 Throughout his career, Mr. Zlatoff-Mirsky has been recognized for his contributions, including having received the Olive Ditson Award and been elected to the Franklin Honor Society in 1961. He has been featured in numerous honors publications, including multiple editions of Who's Who in America, Who's Who in Entertainment, Who's Who in the Midwest, Who's Who in the West and Who's Who in the World. In recognition of outstanding contributions to his profession and the Marquis Who's Who community, Everett Igor Zlatoff-Mirsky has been featured on the Albert Nelson Marquis Lifetime Achievement website. Please visit www.ltachievers.com for more information about this honor.